Chiropractic care may be more effective in preventing recurring episodes of low-back pain than traditional treatments. 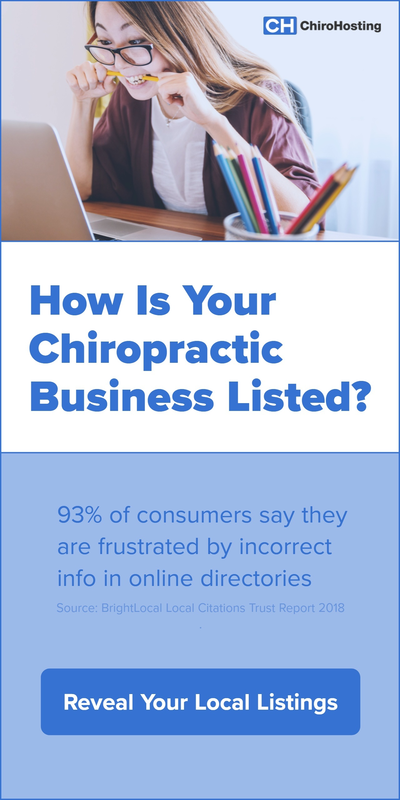 In a recent study, patients receiving chiropractic had lower rates of recurring disability than patients under the care of a physician or physical therapist. 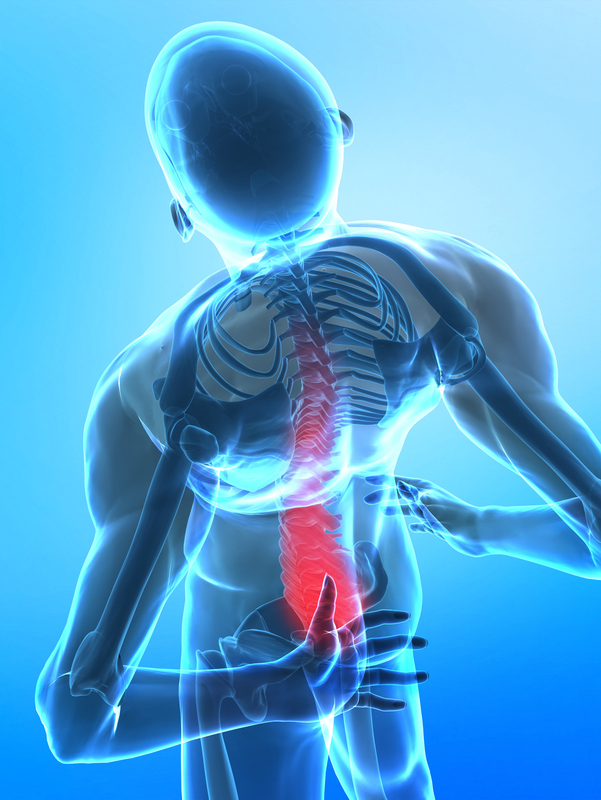 With a growing body of research pointing to the recurring nature of acute back pain, the findings could help with efforts to prevent persistent pain in these patients. The researchers also looked at the health maintenance period after the initial episode of back pain to analyze whether patients experienced recurring episodes of pain. After controlling for various demographic and pain severity factors, patients in the physician and physical therapy groups were significantly more likely to have recurring disability compared to chiropractic patients. Despite the advantage of chiropractic over other provider care in terms of disability recurrence, the risk of recurrence among chiropractic patients was as low as patients who weren’t seeing any provider during the health maintenance period. 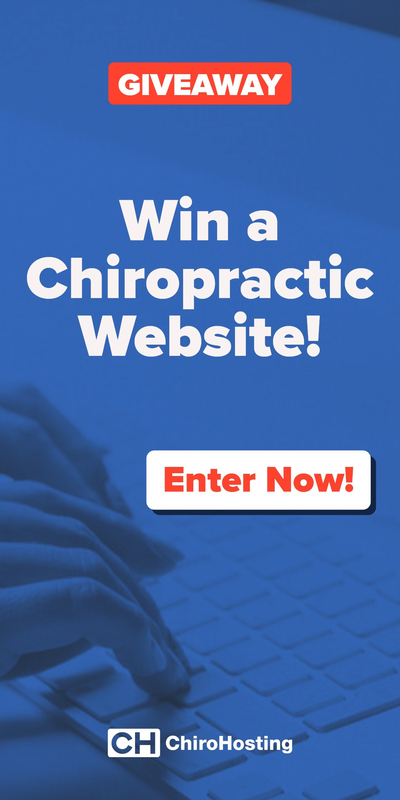 This interesting result led researchers to hypothesize that during the maintenance period, the success of chiropractic could lie in preventing patients from receiving treatments of “unproven cost utility or dubious efficacy” from traditional providers. Avoiding expensive procedures and tests likely contributed to the reduced cost of chiropractic care for patients during the health-maintenance phase. The weekly cost of health maintenance care for the chiropractic group was $48 compared to $87 for the physician group and $129 for the physical therapy group. 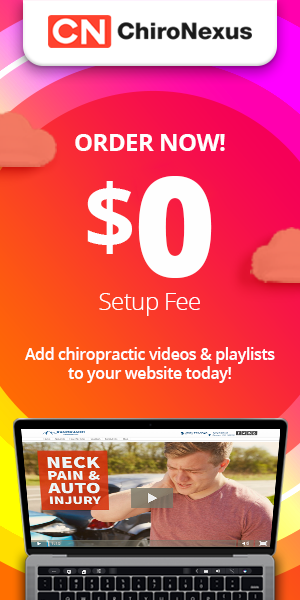 The findings suggest that chiropractic care could be a more affordable and effective method of preventing recurring back pain than medical treatments. Written by: Marissa Luck on September 6, 2012.